The birth of the Harbour 60 fully completed the Harbour family for now. 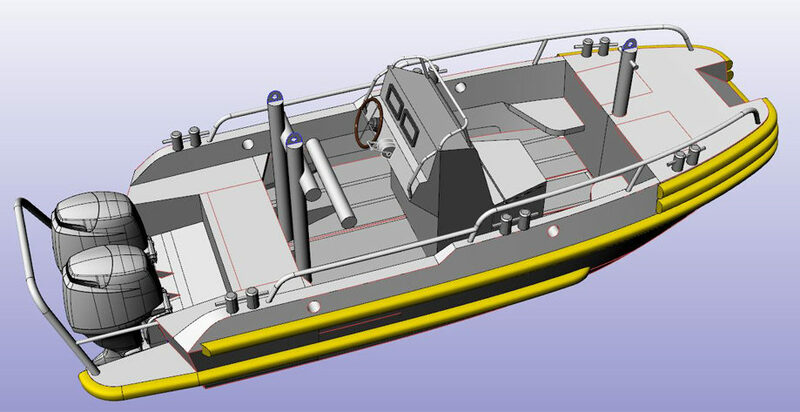 Endlessly tested, the 60 is fully ready to serve you in harbour duties or as a multipurpose workboat in similar circumstances. 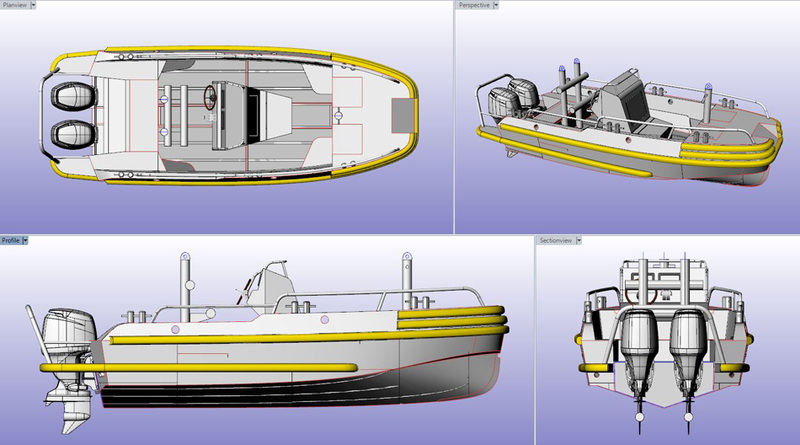 Choosing the twin outboard option, the Harbour 60 will be even more manvoeuvrable than it genetically already is. Ideal for (harbour)circumstances that daily demands outstanding manvoeuvrabilty. As it comes to fendering, you have lots of options. 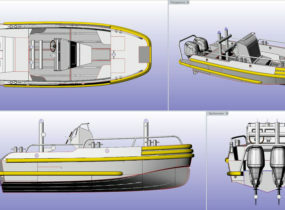 This way giving space to colouring the robustness of the Harbour 60 with the visual touch of your organisation or legal demands.